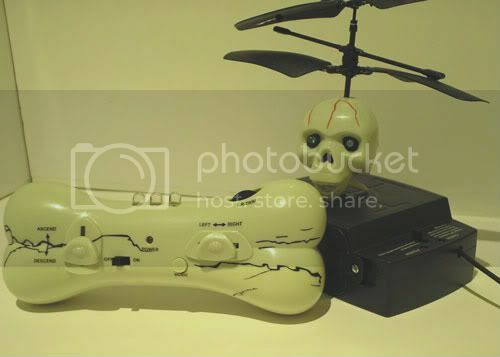 This is a ULTRA-MICRO FLYING SKULL, just about 4.5cm with LED flashy EYES! 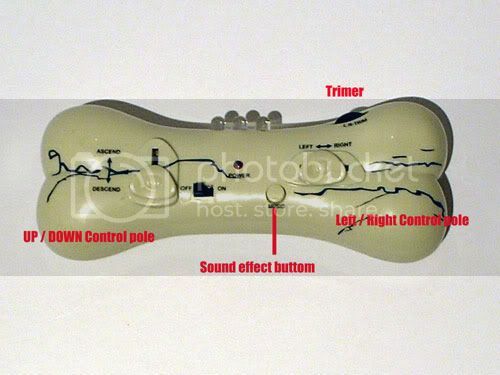 Very tiny and easy to control, BONE SHAPE design of the controller, with SIMULATE HALLOWEEN MUSIC on the controller. It's definitely great HALLOWEEN "TRICK OR TREAT" toy!!! 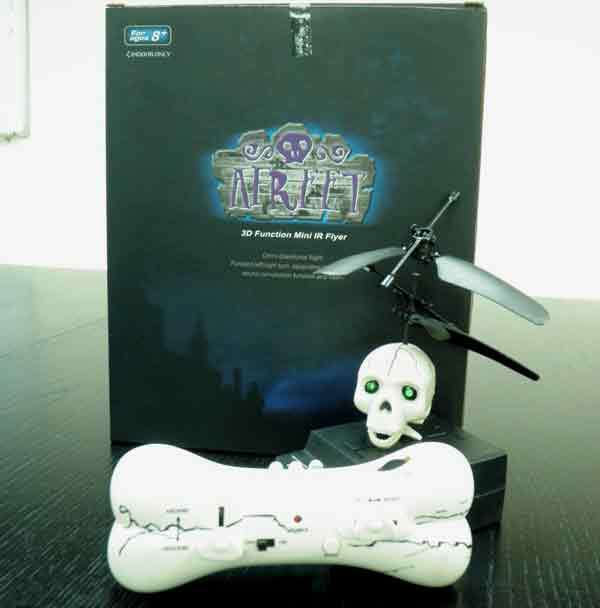 Click the button below to add the MICRO MINI RC FLYING SKULL SKELETON HELICOPTER to your wish list.